Hello Techearnblog Readers, Today I'm decided to share you a tricks that we all have to need in our daily life. We all have using social networking websites & its mobile apps. Now a day instagram is very popular social networking site in the world. 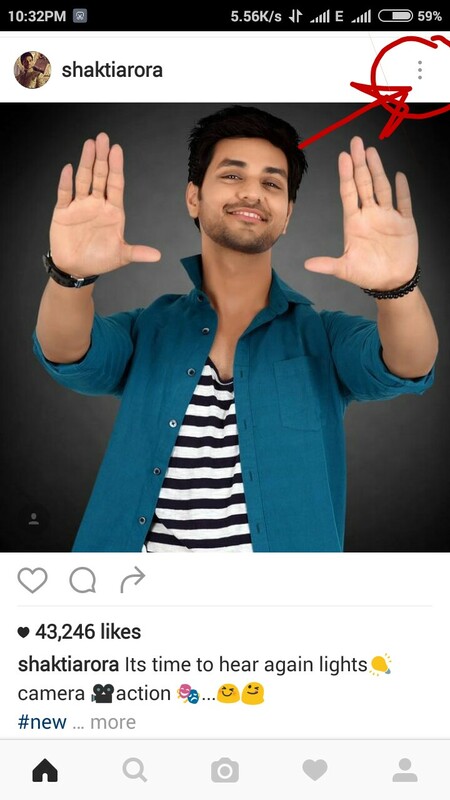 Many peoples are using instagram. About Instagram : Instagram was created by Kevin Systrom & Mike Krieger, and launched in October 2010 as a mobile phone app. But instagram is acquired by facebook in 2012. 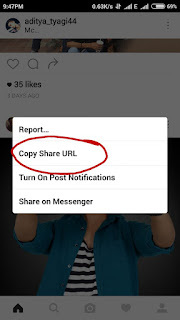 Now instagram is handle by facebook. Instagram is a simple way to capture and share the world's moments. Follow your friends to see what they are up to, and discover accounts from all over the world that are sharing things you love. 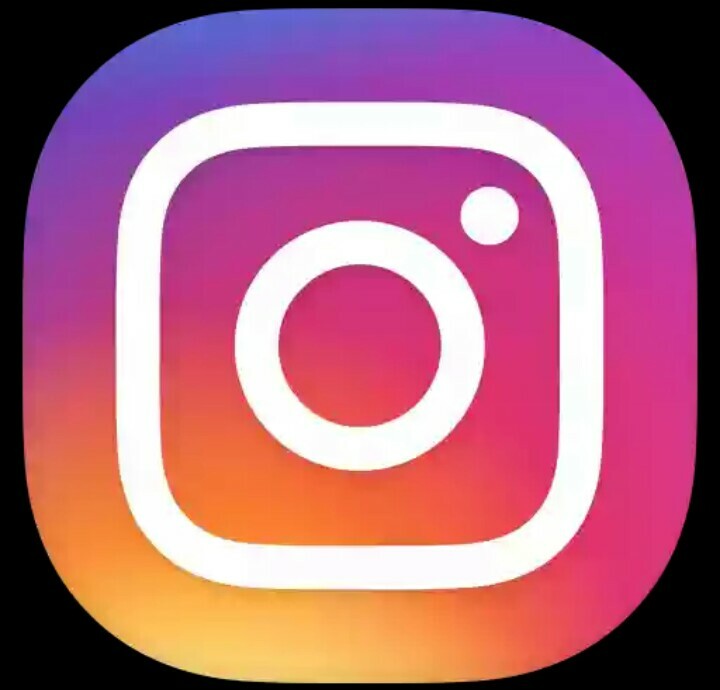 Instagram has more than 500 million monthly active user. Since the Instagram is not giving the feature to download photos and videos on instagram. 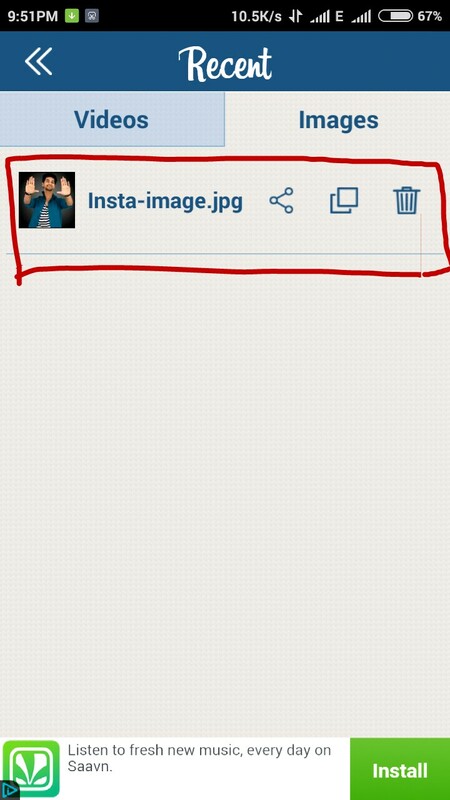 So, The question is how to download photos and videos on Instagram. 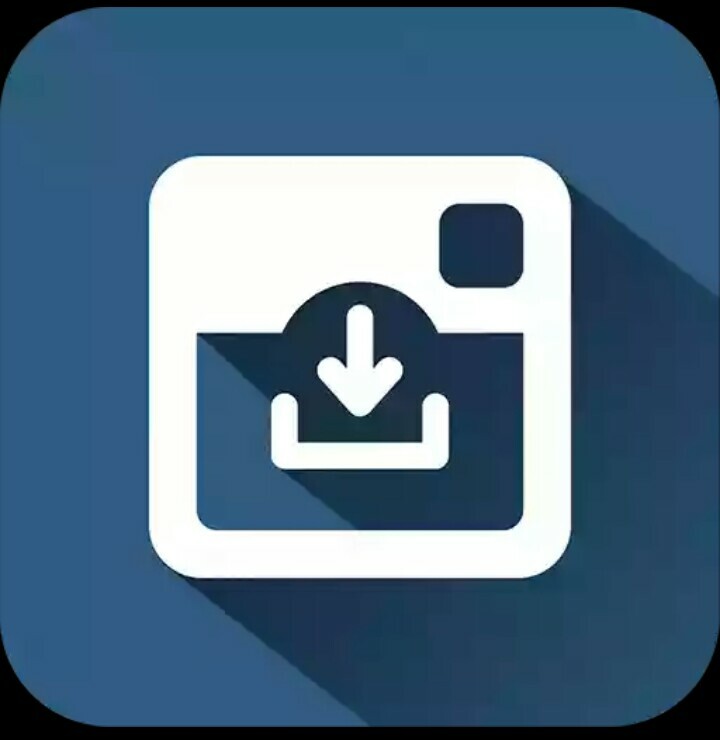 2.After that you have to download Insta Download - video & photo. 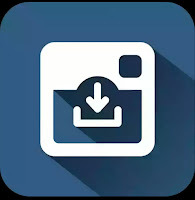 |Android| & App size - 2mb. 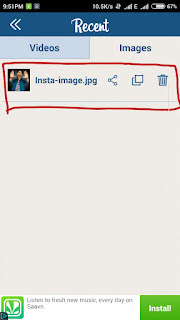 3.Now open your instagram app. 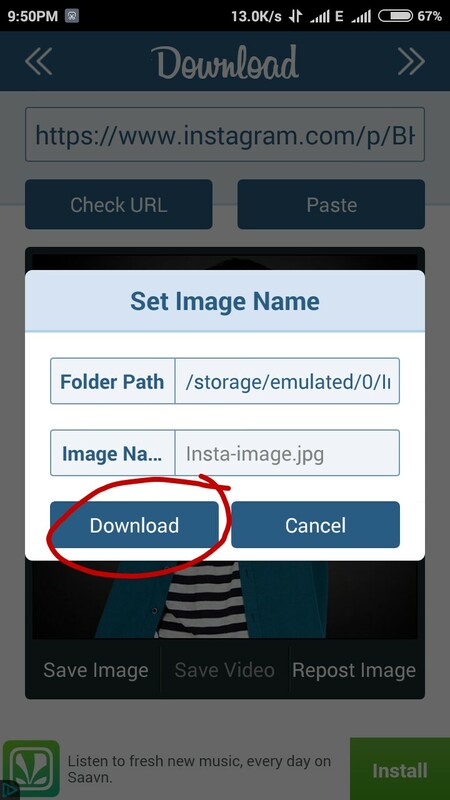 4.Choose the video / photo that you want to download and click on video or photo menu. 5.Click on copy share URL. 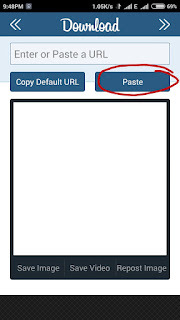 7.You will see link video or photo on the screen and click on save image or video icon. 8.Now, You have to click on download option. 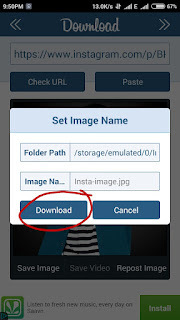 9.That all, photo or video is downloaded. 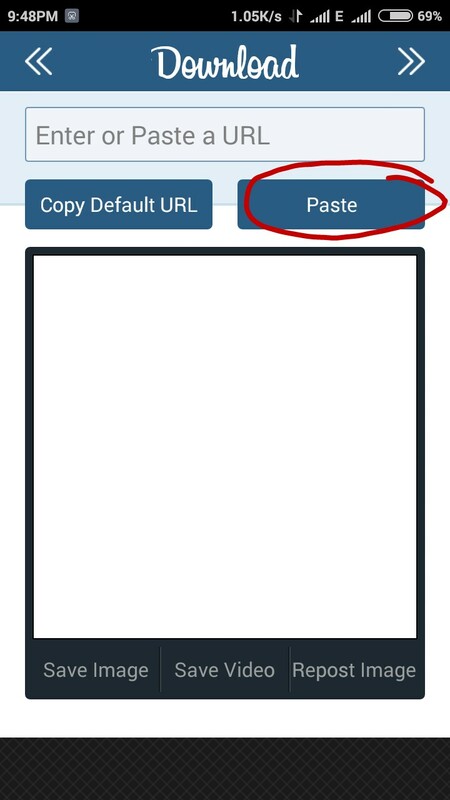 2.Simple to use, few steps to download. 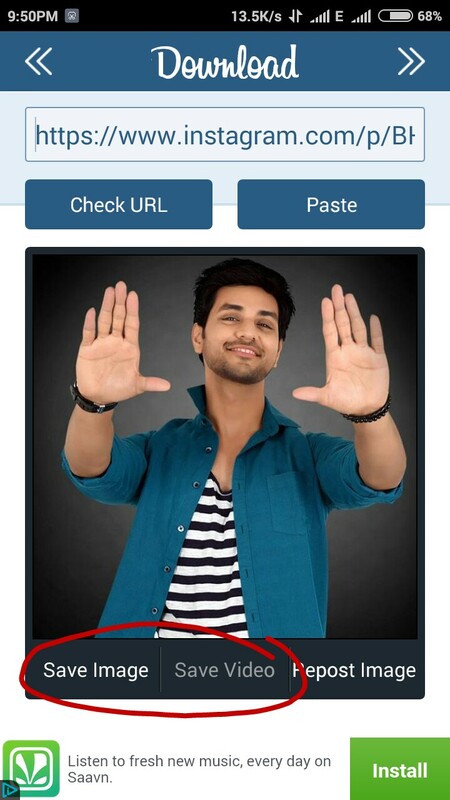 3.Quickly download videos and photos from Instagram link. 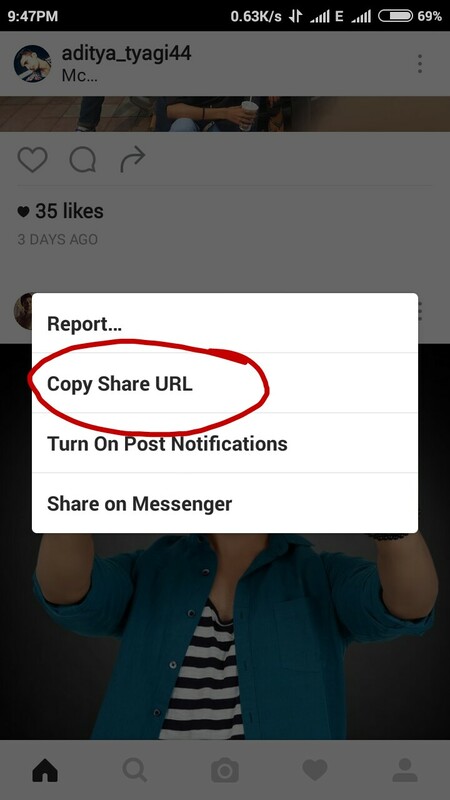 4.Easily save into device or repost to instagram. For more interesting articles stay connected with techearnblog and Like us on facebook. If you like this post don't forget to share others.